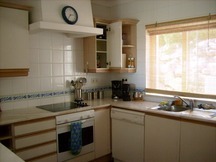 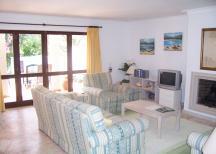 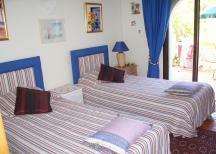 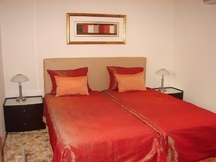 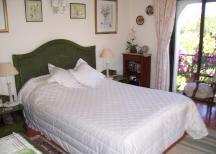 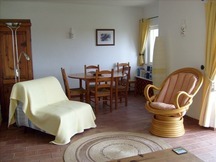 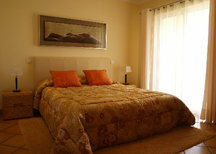 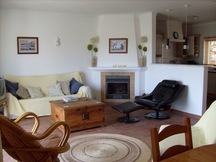 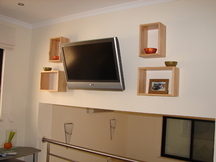 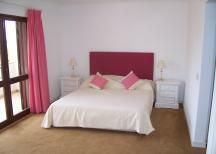 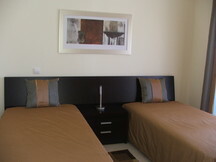 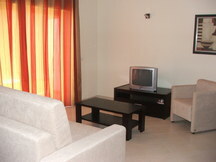 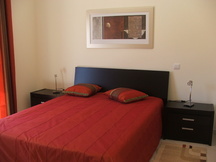 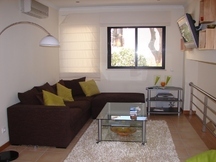 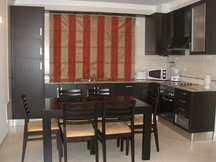 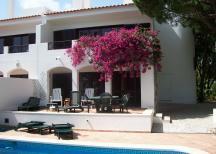 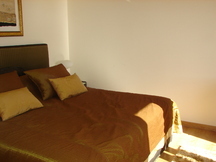 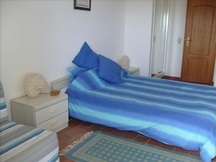 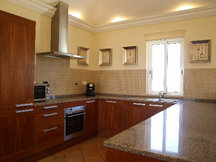 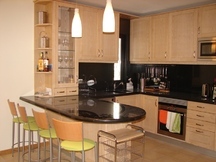 2 bedroom, holiday town house, Sagres, Algarve, Portugal. 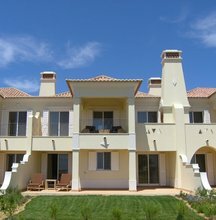 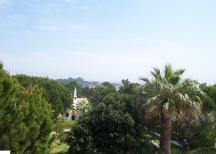 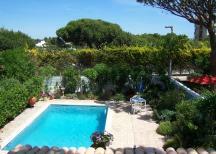 a4m:921 town house "Harmony Villa"
2 bedroom, holiday town house, Armacao da Pera, Algarve, Portugal. 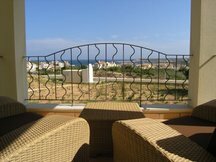 a4m:893 town house "Casa Carefree"
2 bedroom, holiday town house, Vila do Bispo, Algarve, Portugal. 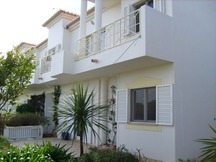 a4m:853 town house "2 bedroom townhouse in Vale do Lobo"
2 bedroom, holiday town house, Vale do Lobo, Algarve, Portugal. 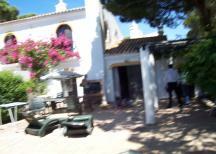 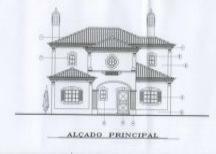 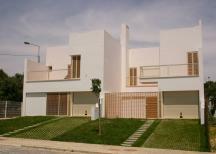 a4m:637 town house "Dunas Douradas townhouse"